Have you ever arrived at your office and realized that you left your work at home? 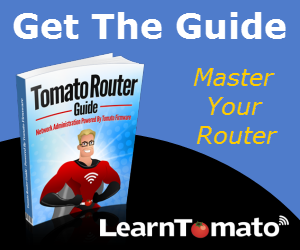 Without remote access to your network, this can be an inconvenient situation. 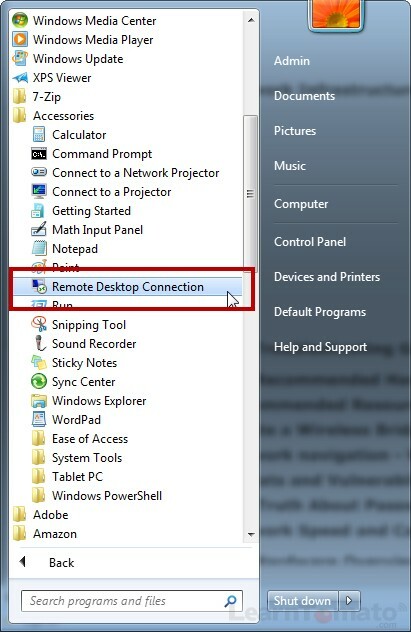 This is just one way that a remote desktop connection can save you a lot of headaches. 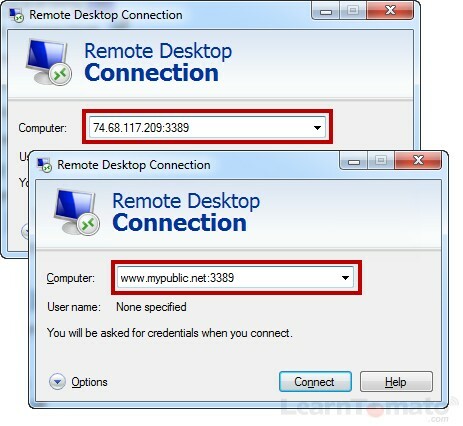 Windows Remote Desktop Connection (RDC) is a feature that enables you to connect and use another Windows computer, either within your LAN or via the Internet. You can access all of your programs and files just as if you were sitting directly at your computer. The RDC feature operates on the backbone of the Windows Remote Desktop Protocol (RDP). And RDP is what enables your computers to communicate. 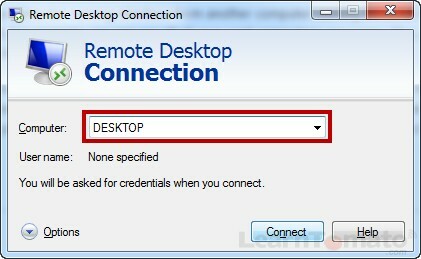 How do I Setup a Remote Desktop Connection? 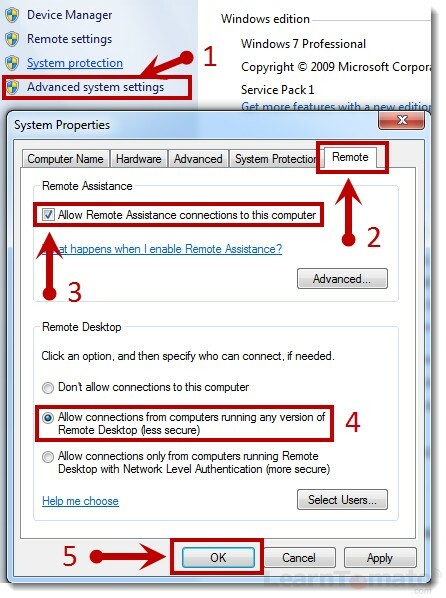 Setting up remote access is only necessary when attempting to use Remote Desktop Connection from outside of your LAN. 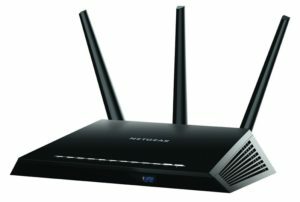 In order to connect remotely, port 3389 must be open on your router. The host computer must be turned on, and have Remote Desktop enabled. And finally, the user attempting to use RDC must have permission to connect to that computer. You must have a password associated with a user account before you can connect. TIP: Its not a good idea to leave ports open on your router when not in use. So, if port 3389 is closed and you can gain remote access to Tomato, you can open it while you are away, and close it when you are finished with the RDC session. 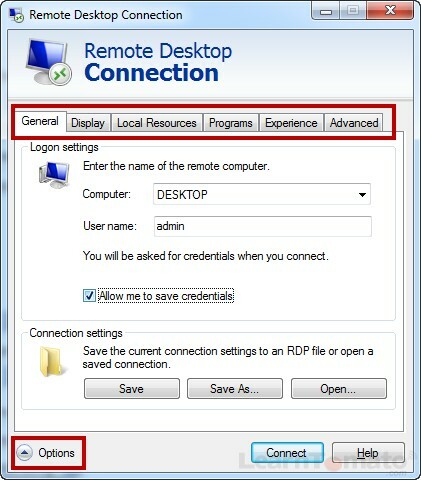 Ready to Setup Remote Desktop? First, login to the host computer (at a time when you have direct access to it) and configure it to allow inbound remote connections. Then, follow the steps in the image above. If you are inside of your LAN, enter the name of the computer you are trying to connect to. In this case, you do not need to append the port number. If you are connecting from outside of your LAN using an internet connection, enter your public IP or domain name, followed by the port number. Note: if you do not have a domain for your network, simply Google “what is my IP?” to find out what your public IP address is. This should be done at a time when you have direct access to the computer you are trying to connect to (such as before leaving your home/office). Be aware that if you have a dynamic public IP address, it can change periodically, in which case you’ll be unable to connect. If you plan to use this feature often, I recommend configuring your network with Dynamic DNS to update your public IP automatically. To customize your connection, click ‘Options’ and select a navigation tab at the top of the windows. From there, you can choose your display settings, timeout option, and other things according to your preference. 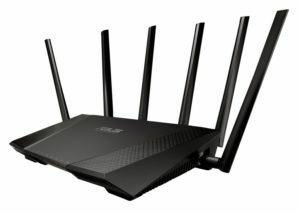 Also, if you are connecting from WAN using a remote Internet connection, the router must know which computer to connect to. 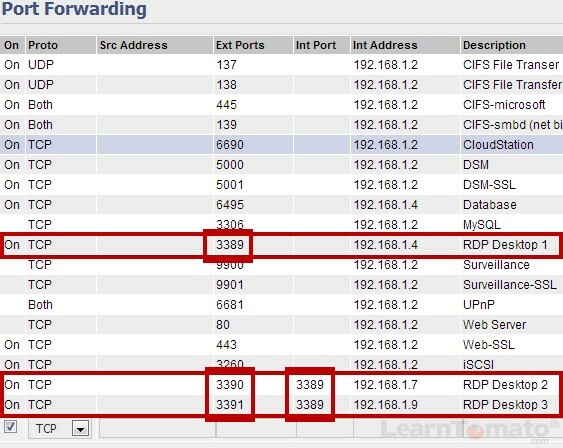 So you’ll need to ensure that port 3389 is configured on your router and associated with the IP address of the computer you wish to control. Internally, they use the same port number. But the IP address used to determine the connection is determined by the external port number used to connect. Keep in mind that remote access using Remote Desktop Connection from WAN isn’t really ideal. Yes, you can do it. And it can be done. But performance will vary based on the bandwidth and latency of the Internet service you are connected to at that time. Whenever possible, connect your client computer with an Ethernet cable. However, when you are inside of your LAN, Remote Desktop Connection should perform optimally, allowing you to manage another computer without leaving your desk.